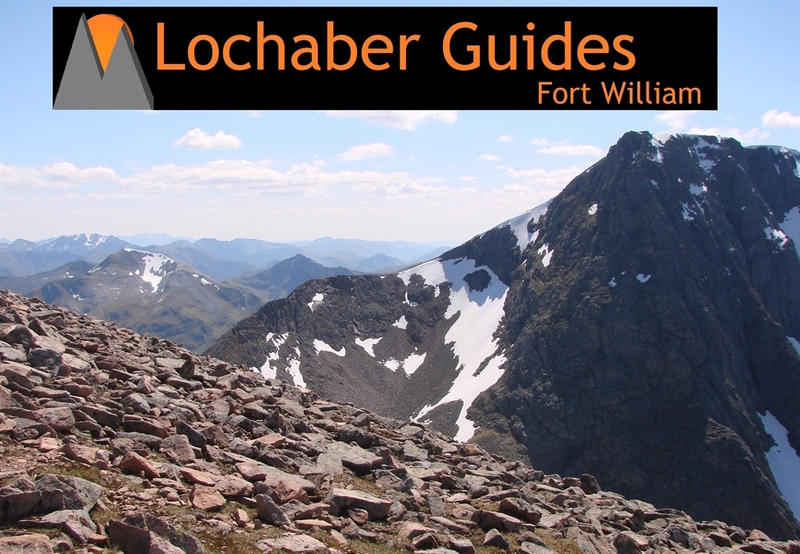 At Lochaber Guides, we offer a fun, friendly and professional all year round Mountain Guiding service here in the stunning Lochaber area. 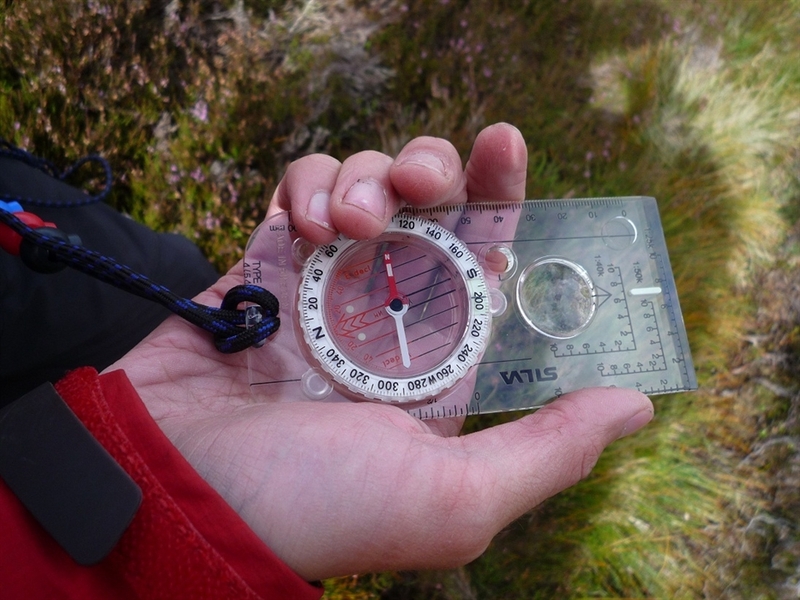 Our goals are to provide you with an authentic, enjoyable and unforgettable experience in the Scottish Mountains. Whether you want to reach the summit of the UK's highest mountain, Ben Nevis or want to explore some of the more wild and remote peaks in the area, we can help you to achieve your aims. 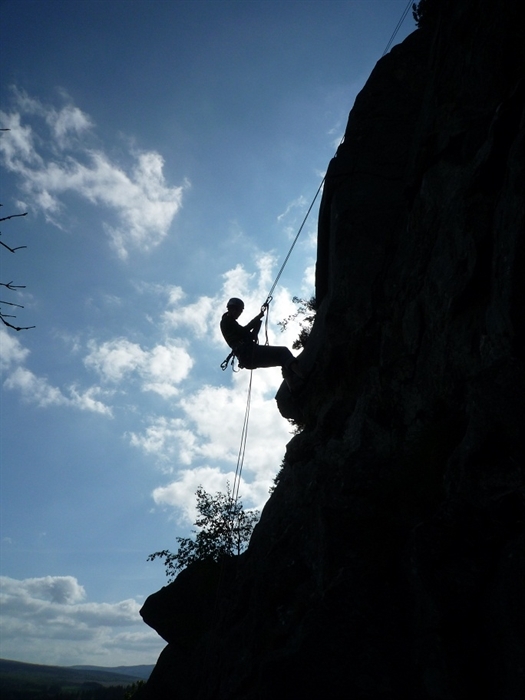 In Summer, as well as guiding, we can offer you a taste of the excitement of Rock Climbing in the beautiful Glen Nevis area as well as advancing your mountain skills in navigation, wild camping and more. In Winter we can offer tailor made trips to bag those Winter Munros as well as showing you the skills to allow you to head out in the winter mountains on your own. Whilst the Mountains can be a challenging place to be, we will be with each step of the way, sharing our knowledge, passion and enthusiasm for the remarkable landscape we have the privilege of working in.